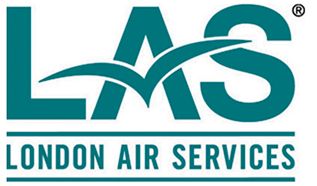 Less than four years after taking off on its inaugural flight, London Air Services is already operating in the black, allowing the Vancouver-based charter airline to accelerate its business plan by several years, company president Wynne Powell said Tuesday. The private company, a subsidiary of the H.Y. Louie Group, took delivery of its fourth plane – a new luxury $40 million Bombardier Challenger 604 jet – which it showed off at Vancouver International Airport. 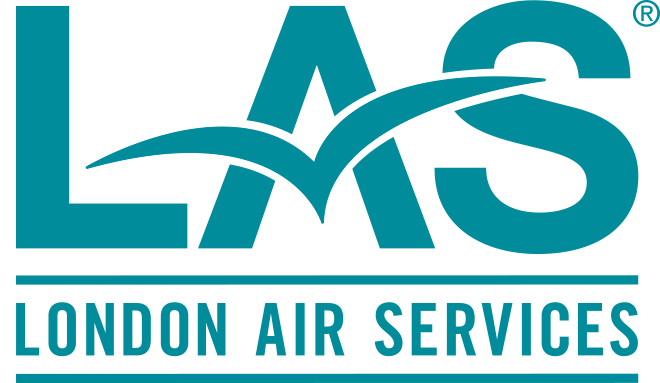 “The purchase of the aircraft signifies the continued growth and success of London Air Services, even at a time when the air travel industry is experiencing hardships,” said Powell, who is also president the London Drugs retail chain.